I am DESPERATELY trying to complete 2 of my cardback runs. 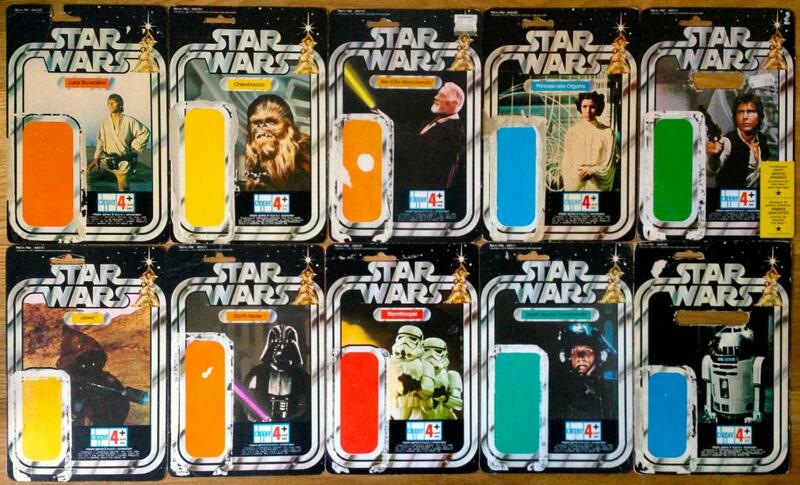 In addition to the above, I am also looking for Harbert and Toltoys 12 and 20 back cards. 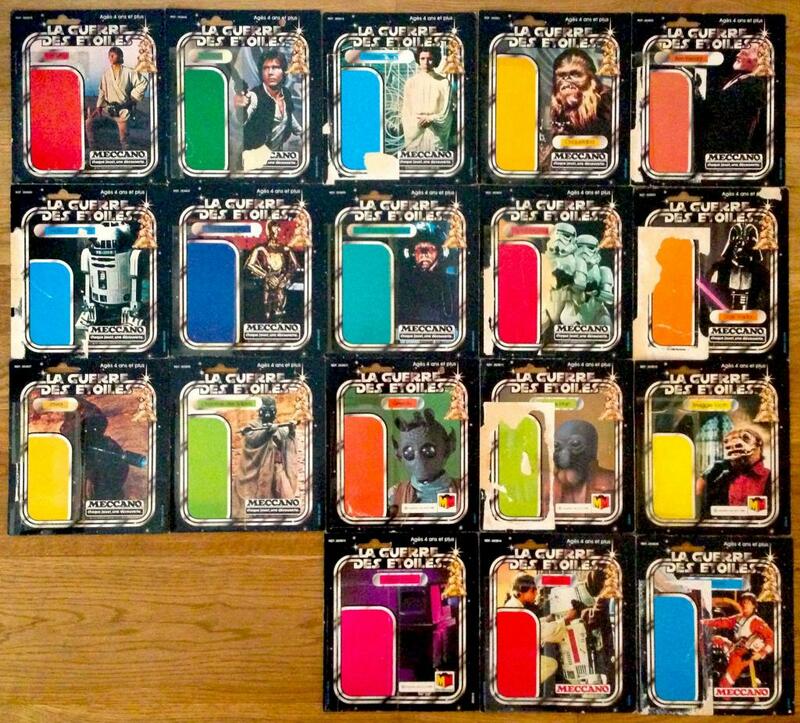 I also have some rare cardbacks for trade which I will post in the New Year including Harbert Boba Fett and Yoda(! ), Meccano, Harbert and Clipper 12 backs, Meccano square cards and 45 backs plus lots more.